Orrick today announced a new corporate venture fund from which it will make investments in promising legal tech companies globally. 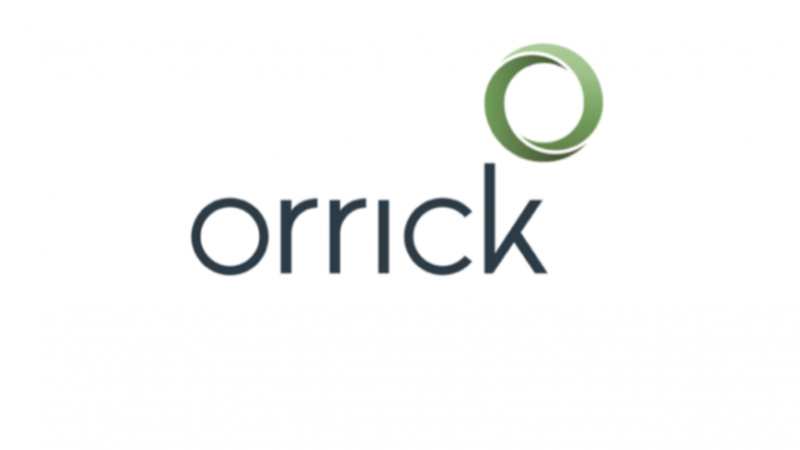 The firm intends to create a strategic relationship with each portfolio company, with Orrick typically acting as a beta customer, while making an investment in the range of $250,000. Orrick expects to be investing alongside well-known lead financial investors. “We are extremely excited about the potential of this program to help legal tech companies understand how lawyers and our clients use their products. And of course, we’re excited about the opportunity to bring to our firm and clients next generation technologies,” said Don Keller, partner in Orrick’s Technology Companies Group and leader of the firm’s Technology Sector practices. The American Lawyer interviewed Don about the venture fund. The firm’s innovation portfolio also includes Orrick Labs, a skunkworks-style operation that is developing new technologies not available in the market; Orrick Analytics, one of the most advanced in-house law firm analytics operations; and many programs to engage the firm’s lawyers and staff in innovation, ranging from hackathons to incentives. Financial Times has recognized Orrick as the most innovative law firm in North America for the past two years. Companies interested in being considered for the program are encouraged to reach out to Orrick’s Chief Innovation Officer Wendy Curtis.